There have been many identities attached to the mysterious woman who inspired the name of the cheeky Sydney outfit, but the latest (above), takes the cake! With such a penchant for eating eggs, we suggest perhaps standing upwind of her at all times. But we digress. 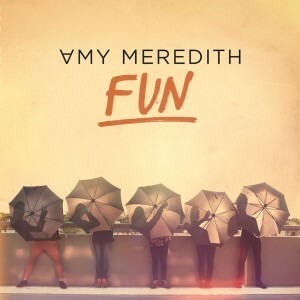 ‘Fun’ is the brand new single for Amy Meredith – and has been serviced to media this morning. It’s the lead single (no ‘Pick Up Your Tricks’ then?) from their forthcoming album ‘Maps’, due later in the year, and was recorded in Los Angeles during the band’s US sojourn to work on the new LP, the follow-up to their 2010 debut ‘Restless’. It’s been described as a subtle self-reminder that touring the world and hanging out with friends shouldn’t be all business – it should be about having ‘fun’. The album ‘Maps’ will be released on Friday October 12. 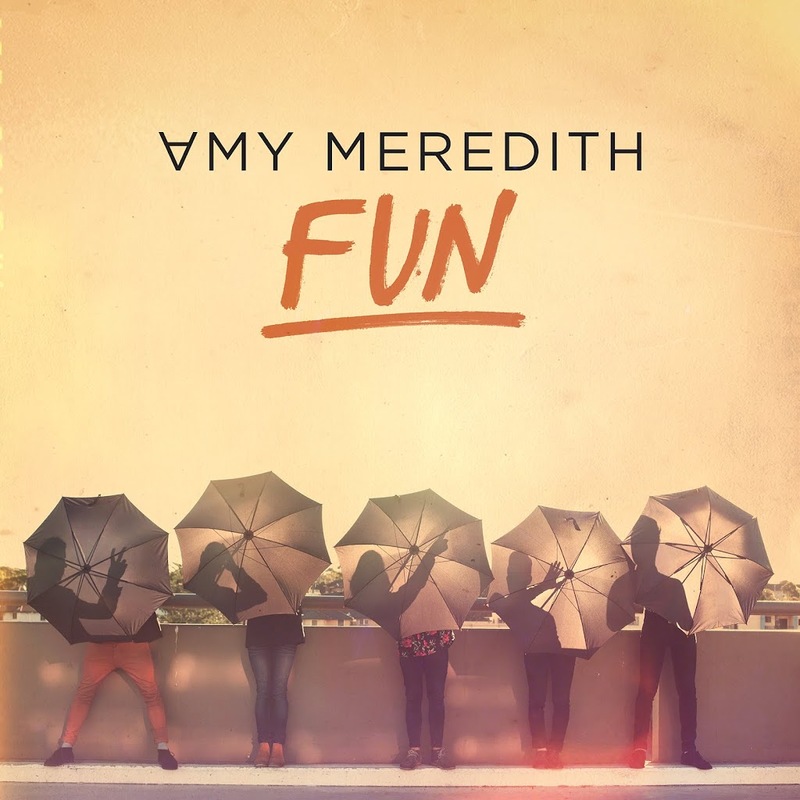 The single ‘Fun’ is due at digital retail on Friday.